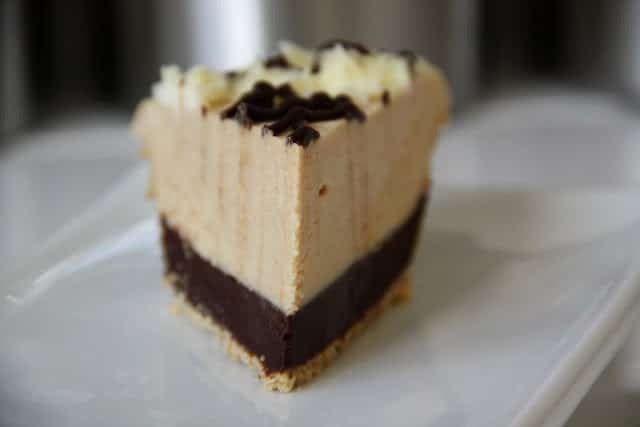 Being a HUGE fan of peanut butter, my husband has always loved the Peanut Butter Mousse Pie at our local JIMBO’s Bakery. I’m not as big a fan, but even I think this pie is heavenly! For his birthday this year, I decided to try and recreate a version at home. 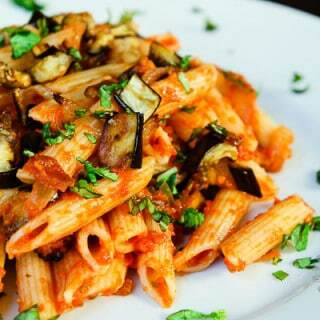 I searched online and this recipe from Epicurious caught my eye because of it’s methodology. I adapted the recipe and decided to use a combination of peanut butter and powdered sugar instead of the peanut butter chips to make it more peanut flavored. I made 2 pies and invited some friends over to celebrate. The resulting pie was perfect! I really enjoyed the taste of the peanut butter mousse and chocolate layer. I don’t think we’ll be going to JIMBO’s again for some peanut butter mousse pie! To Prepare Crust. Preheat oven to 350 F. Spray a 9″ dia. glass pie dish with nonstick spray. Blend graham crackers, melted butter, and 2 T sugar in processor. Press the crust mixture over the bottom and sides of the pie dish. Bake the crust until lightly browned (about 15min). To Prepare Chocolate Layer. Combine the chocolate chips, 2/3 cup cream, corn syrup, and 1 teasp. vanilla extract in a microwave save bowl. To Prepare Peanut Butter Mousse. Combine the peanut butter, powdered sugar, and 3/4 cup cream in a large microwave safe bowl for 15-sec intervals until the peanut butter softens and the mixture becomes smooth. Stir often. Mix in 1 teasp. vanilla extract. Cool to lukewarm. Beat 1 cup cream + 2 T sugar in a medium bown until very thick but not yet holding peaks. Fold into the peanut butter mixture in 3 additions. Spoon the mousse over the chocolate layer. Chill for a minimum of 1 hour. To Decorate (optional). Get as creative as you want with this step. I topped the pie with some whipped cream around the edges. 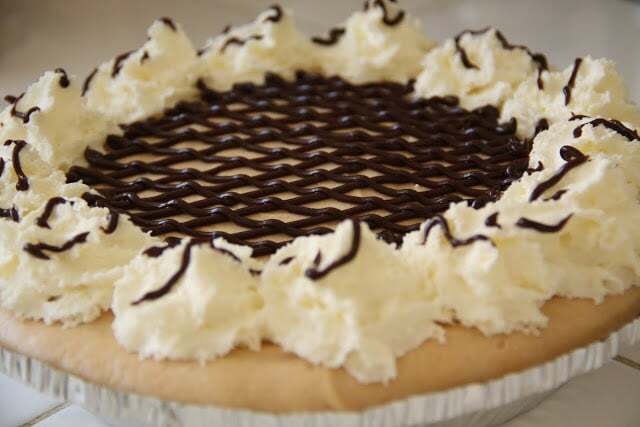 I filled a pipping bag with the rest of the chocolate sauce and pipped chocolate lines across the pie. You can also sprinkle chopped peanuts on top. This is a very delicious pie. 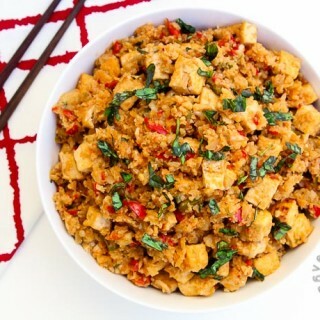 It is super easy to make and everybody loved it, even those who are not huge fans of peanut butter. Be careful with the whipped cream topping because mine melted before I had a chance to serve it. Other than that the pie was a big hit! 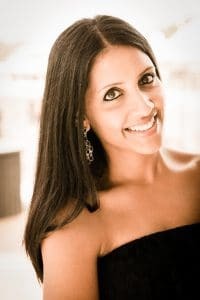 Thanks Roshni! Glad you enjoyed it. I made the pies and refrigerated then for a few hours before taking them out and did not have a problem with the cream melting on top. Whipping the cream for a longer period of time may also help if it is still melting. Thank you! Hopefully you get a chance to try the recipe! My husband is a huge fan of peanut butter and loved this pie. It is very rich and decadent. He can't wait for me to make it again! I think our husbands are both on the same page...he's always asking when I'll make this pie again. I've tried to make a few healthier versions for him, but he absolutely loves this one the most!